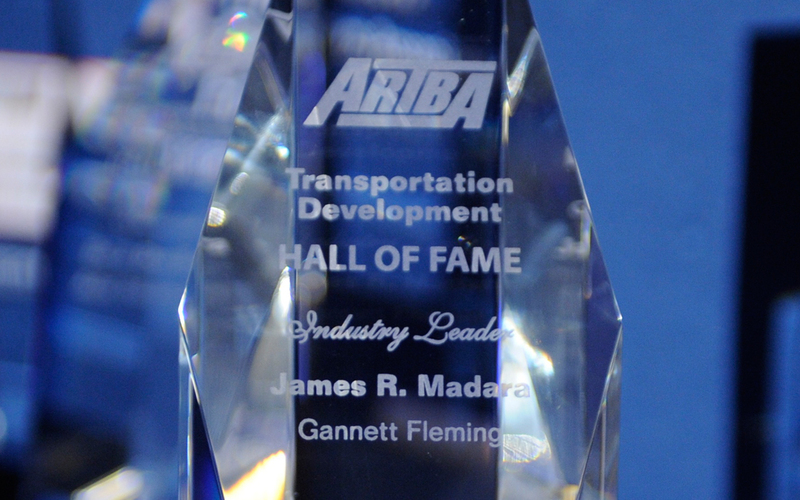 This category recognizes individuals or families who have made significant contributions—beyond just having successful businesses or careers—that have notably advanced the interests and image of the transportation design, construction and safety industry. Anyone can nominate a candidate. ARTBA membership is not required. Individuals can be living or inducted to the Hall posthumously. The selection process is extremely competitive, and only a limited number of individuals will be inducted.